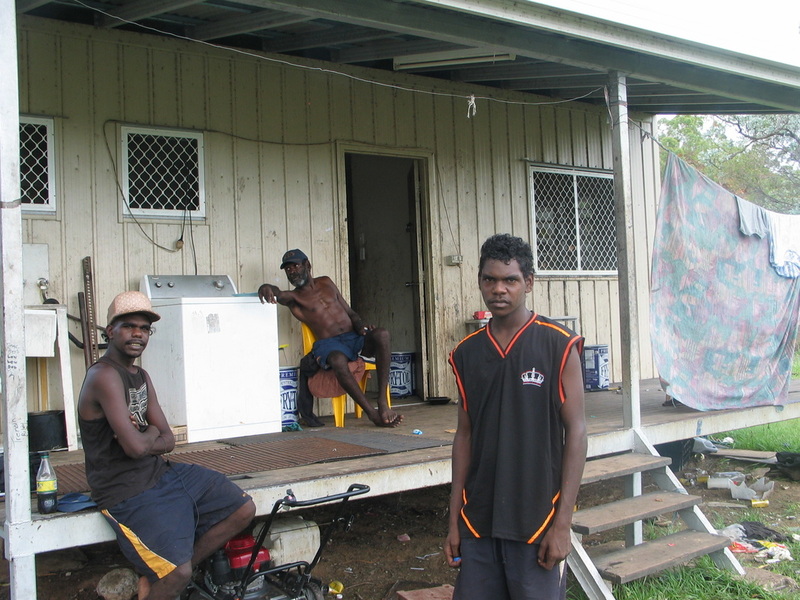 From the Bush Projects (aka Boys from the Bush Projects) is an independent not-for-profit organisation that has been established to help disadvantaged Indigenous youths living in remote bush welfare ghettos. Our projects are based on the truth that the best way to help these young people is to get them off welfare and into a real job. But the reality of the situation is that there are no real jobs in these welfare ghettos for our target group - there never was and never will be. This means that if they want a real job they must leave these places. But they have a problem. Most of these young people do not have the capacity to leave home to find and hold on to a real job without a considerable help. This is where From the Bush Projects comes into it. We provide job opportunities in the meat processing industry. It is the meat processing industry, more that any other industry, that can offer lots of good paying jobs that are within the capacity of our target group. We organise rental accommodation and transport to and from work each day. We also provide the essential off-site (after work) and on-site (workplace) support and supervision. 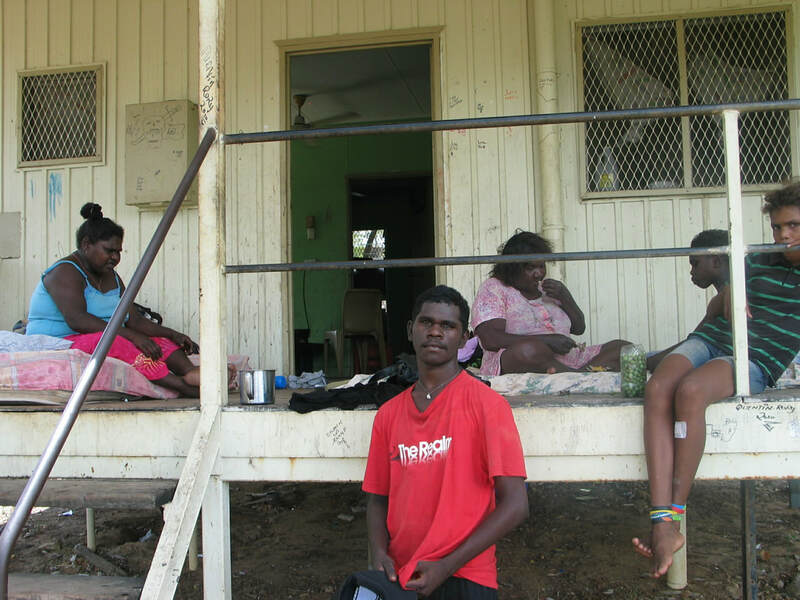 Our residential supervisor-support workers are Fijian and Papua New Guinean nationals brought to Australia specifically for this project. It is the job of the Fijian and Papua New Guinean supervisor-support workers to be a good role model; to ensure that the young people in their charge arrive at work on time every morning, and to work along side them in the meat processing plant to set the pace and standard of work that is required by their employer. It is the job of the Fijian and Papua New Guinean supervisor-support workers to ensure that our young people keep themselves and their rental accommodation clean and tidy, to eat well, to maintain good sleep hygiene, and abide by our strict prohibition on drugs and alcohol. We also organise the after-work social, recreational and sporting activities.